Operating in Oregon and Washington, Pacific Modular, LLC. began as a father-son business selling by day and furnishing and installing commercial floors by night with a focus on carpet tile. In June of 1990, they discovered low moisture carpet maintenance. Thus “improving the quality of life” of their customers by creating clean, healthy workspaces in addition to extending the life of the floor. 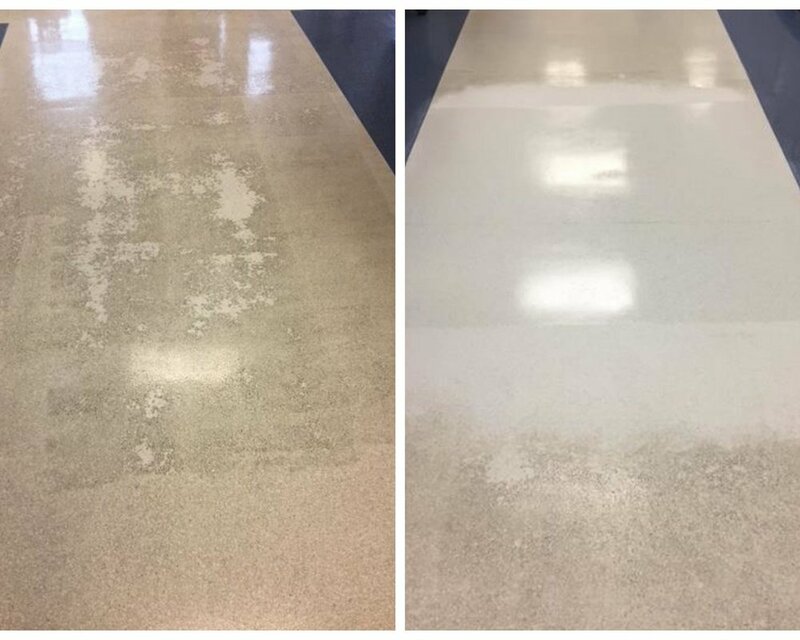 Pacific Modular continued to evolve and now maintains, restores, and installs all commercial flooring materials, including: ceramic tile and grout, concrete, carpet, textiles, hard surfaces and wood. Get in touch with us to set up a consultation, or use the contact form at the bottom of this page to inquire whether our services are a right fit for your company. Don’t replace it, restore it while creating an easy-to-maintain surface. Keep your hard surfaces looking beautiful. Hard surfaces include: marmoleum, LVT, VCT, sheet vinyl, and terrazzo. The Low Moisture Process cleans and prolongs the life of the carpet, and reduces your environmental impact. Commercial flooring options have grown significantly. Let us take care of the install every step of the way. 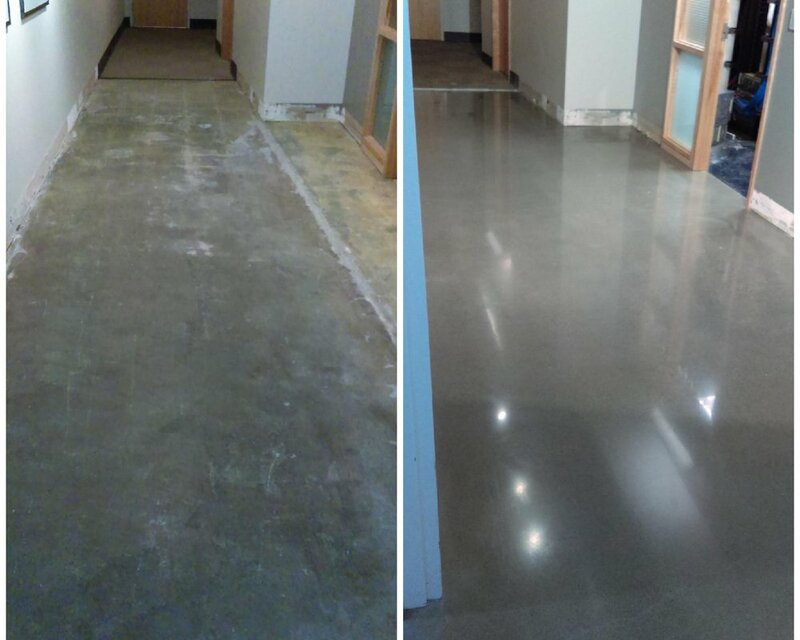 Polished concrete is one of the latest trends in commercial flooring for its clean look and easy-to-maintain surface. Refresh and lengthen the life of beautiful wood floors by sanding, staining, and applying a protective coating. Use the form below to contact us regarding your flooring inquiry. Please be as detailed as possible. To help us best service your inquiry, we recommend that you first describe the issue you’re having before telling us what you want to achieve. You may also email or call us to make an appointment. Please, provide us with any additional information. Thank you.